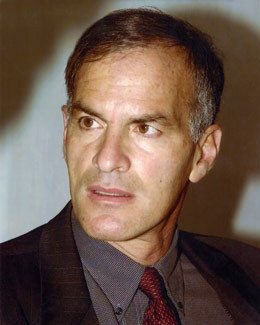 Perhaps you heard that Norman Finkelstein got arrested. The former professor of disgraced DePaul University traveled to Israel , where authorities without any real authority had him arrested, interrogated and then deported. Take a good look at Mr. Finkelstein. Here is a man unafraid to speak truth to power. 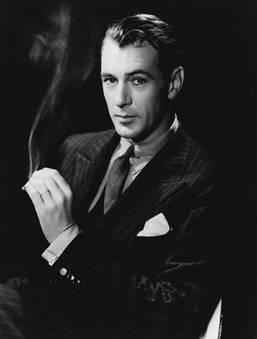 Notice his resemblance to Hollywood icon Gary Cooper. Finkelstein, much like the sheriff portrayed by Gary Cooper in 'High Noon', took on the riff-raff of that Apartheid nation and stood tall in the noonday sun, outgunned but not overshadowed. Bravo, sir. The longer I live, the more easily I recognize the faces of goodness and evil. Study, for example, the handsome faces of youthful Bill Clinton and George W. Bush. Long before political duplicity and bloody betrayal completely distorted their features, they almost resembled Hollywood movie stars. 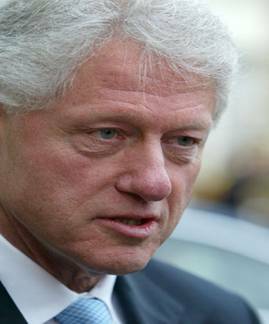 Difficult to find a pair of uglier men now; indeed, in another five years Bill Clinton will fully resemble WC Fields, while the rapidly-aging George Bush twitches and smirks like a man demon-possessed. Compare the faces of little children at play to the old men in Washington DC . The children look like angels by comparison. 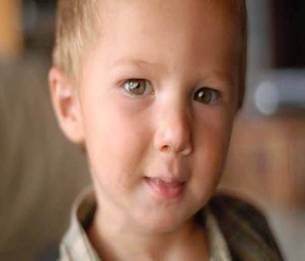 Unblemished, altogether without calculated hate, almost all children appear as fresh as flowers unfolding. Only later, when viciousness and cunning (placed there by equally hideous adults) poisons the flesh, does a cherub become a gargoyle. 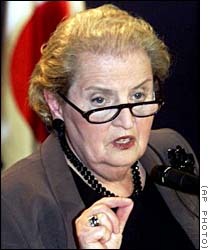 Study Mad Madeline Albright, for example. She once stated that 500,000 dead Iraqi children were somehow 'worth it,' suitable for the pressing needs of US foreign policy. Perhaps Madeline was once a beautiful baby, long, long ago. Now completely deranged, she resembles one of those caricature Nazis from a Steven Spielberg movie, Raiders of The Baby Tomb, perhaps. Likewise, why do all the Neocons, without exception, resemble neolithic, flesh-eating cannibals? Perhaps because they all surpass any flesh-eating cannibals known to man in their ferocity and capacity for unadulterated evil. What other explanation is there? And so Ms. Madeline, once a beautiful child, after so many years of swallowing poison, could not prevent the overflow of poison from her mouth. She had simply spoken what her teachers, master poisoners, had taught her to say. Amazing, that anyone can fall under the spell of faces and hearts so twisted by years of lies. Vicious lies. Murderous lies. Lies resulting in the death of thousands, tens or even hundreds of thousands. Rumsfeld? Medusa in the guise of a man. Perle? Truly, given the name 'The Prince of Darkness', how could anyone follow him? 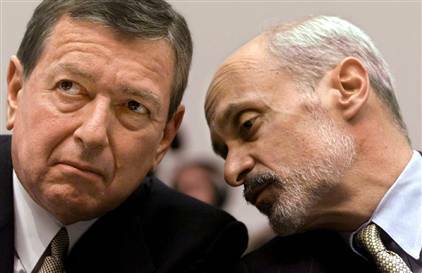 Chertoff? Ashcroft? Did anyone ever really feel secure, staring at these faces? Certainly not the people of New Orleans , twice ravaged. And with that new heart a new face often appears. We sometimes see that new face shining through the elderly, shining through years of toil, hardship and weathered honesty. We sometimes feel blinded by the light we see reflected there. We call that light "character."